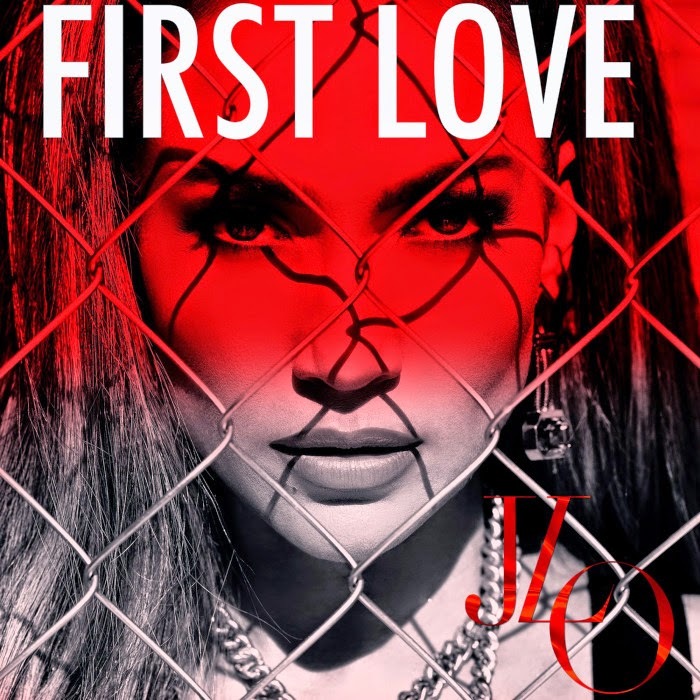 EMI told us back in January this year that the Jennifer Lopez track ‘Same Girl’ wasn’t to be the lead single from her forthcoming eighth studio album; merely a teaser as to what to expect from the new project. And despite its saucy video, ‘I Luh Ya Papi’ really didn’t set the world on fire either. So presumably it’s ‘First Love’ (cover art pictured) that will carry the hopes of J-Lo fans when it receives its global premiere tomorrow. It’s got a heck of a pop pedigree; co-written and produced by Swedish superstar producer Max Martin, who’s previously penned chart monsters for Britney Spears, Robyn, Backstreet Boys, Celine Dion, Bon Jovi, Enrique Iglesias, Avril Lavigne, Katy Perry, Adam Lambert, Cyndi Lauper and many more. Savan Kotecha (Adam Lambert, Alexandra Burke, MKTO, Maroon 5, One Direction, Celine Dion, Demi Lovato and our own Dannii Minogue) and Ilya Salmanzadeh also co-penned. According to Jen’s label, she’s worked with other big music industry names on the new album project including Robin Thicke, French Montana, Big Sean and Maxwell. More details are expected after the single’s premiere tomorrow night (European time).